We understand you have many choices when selecting a provider. Review the frequently asked questions below to find answers to common inquiries. Also feel free to contact us directly at (984) 225-2558 for an immediate response. What Happens During A Typical Appointment With An ENT Specialist? Why Do I Need A Hearing Test? I was told I have an ear infection and was prescribed antibiotics, yet my hearing is still muffled and my ears are ringing. Why is this happening? What does each doctor specialize in? A visit to an ENT specialist or otolaryngologist is different from an average visit to your family physician, as the specialist may use instrumentation to allow better visualization of difficult areas. Outlined below is what to expect from a general ENT visit, however, depending on the presenting symptoms of the patient, the consultation may vary, tailoring the history and the examination to the patient’s complaint and presenting symptoms. Typically a history is taken eliciting the symptoms of the patient’s complaints. It is also important that the past medical history and medication (always bring a current list with you) being used should be documented, as this may have relevance if one requires surgery at a later date. The history will become focused on the presenting complaint and its effect on the individual. A thorough examination is usually undertaken, but some aspects of the examination outlined below may not be performed if not relevant to the complaint. 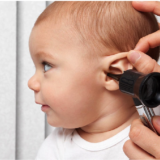 An otoscope is an instrument used to examine the ears and illuminate the eardrum, so that the surgeon can identify normal landmarks and abnormalities. This instrument is made with an illuminating handheld light source with a small amount of magnification attached to it. It is not normally a painful experience and can usually be undertaken in all age groups. In addition, the use of tuning forks as a gauge of hearing may sometimes be used as part of the consultation. However, sometimes it is required to undertake formal hearing tests to ascertain a more exact level of hearing. Occasionally, the eardrum and canal need to be viewed under magnification and a microscope can be used to provide this. The microscope allows the physician a more precise view of the ear structures and the use of suction if necessary, to remove wax or debris from an ear canal. To look at the front of the nose, a simple tool called a nasal speculum together with illumination from a headlight is used to visualize the anatomy and possible abnormalities. In many cases, a flexible instrument called a fiberoptic scope as described below might be used to inspect the nose and throat more thoroughly. An external examination of the neck is not uncommon to feel for any glands or pathology. This is undertaken manually feeling the different areas of the neck in a methodical fashion. The oral cavity is thoroughly examined often with a tongue depressor and good illumination to visualize the tongue and tonsillar area. It is not uncommon to visualize the back of the nose and the vocal cords with a flexible nasolaryngoscope. This is a fine fiberoptic cable with a small lens on one end and an eyepiece on the other that is inserted into the nose. The nasal passageway will be sprayed with an anesthetic prior to insertion of the scope. During Insertion of the scope, it might feel a bit strange, however, it is essential to allow the surgeon a superb view of areas that are very difficult to examine otherwise. The whole procedure usually takes a few minutes, and it is often required as part of a thorough ENT examination. The summary above is provided as a guide to the full ENT examination, which may be completely undertaken or tailored to an individual’s need. The ENT specialist may perform a procedure called a laryngoscopy or nasal endoscopy with a thin flexible instrument that has a lighted magnifying tip which is passed through the nose. This additional procedure is essential to discover the cause of voice and breathing problems, ear or throat pain, difficulty swallowing, narrowing, blockages or even tumors or cancer. What is causing your hearing loss? What is the best way to improve your hearing? Most individuals have not had a hearing test since they were in elementary school! Along with the physical examination of your ears that will be performed during your visit, the hearing test allows the physician important data to create a more thorough plan of care for you. This can be a common occurrence after an ear infection due to residual fluid or “effusion” in your middle ear. These symptoms may continue for several weeks to months following the infection. 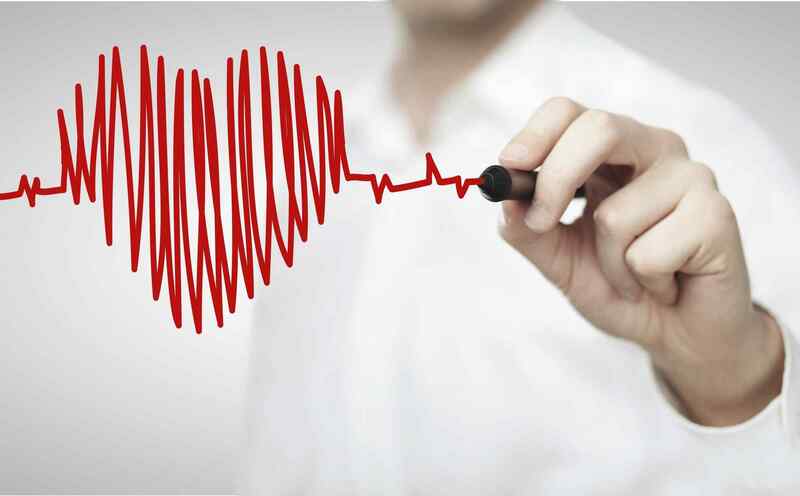 If you feel that your symptoms are worsening after approximately 3 weeks, you need to see your ENT physician again for a follow-up appointment to be re-evaluated. If your hearing loss persists, and you have not yet had a hearing test, please schedule audiometric testing with your follow up appointment. Each of the physicians of Advanced ENT is Board Certified by the American Board of Otolaryngology and is proficient and provides care for all aspects of otolaryngology for all age groups. Some have pursed additional fellowship training. All otolaryngologists are ready to start practicing after completing up to 15 years of college and post-graduate training. To qualify for certification by the American Board of Otolaryngology, an applicant must first complete college (four years), medical school (four years), and at least five years of specialty training. Next, the physician must pass the American Board of Otolaryngology examination. In addition, some otolaryngologists pursue a one- or two- year fellowship for more extensive training in one of eight subspecialty areas. These subspecialty areas are allergy, facial plastic and reconstructive surgery, head and neck, laryngology (throat), otology/neurotology (ears, balance, and tinnitus), pediatric otolaryngology (children), rhinology (nose), and sleep disorders. Treating: hay fever, seasonal and perennial rhinitis, chronic sinusitis, laryngitis, sore throat, otitis media, dizziness. 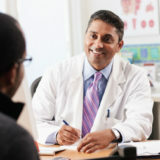 Treating: ear infection; swimmer’s ear; hearing loss; ear, face, or neck pain; dizziness, ringing in the ears (tinnitus). When both you and your health insurance company pay part of your medical expense, it’s called cost sharing. Deductibles, coinsurance and copays are all examples. Understanding how they work will help you know when and how much you have to pay for care.